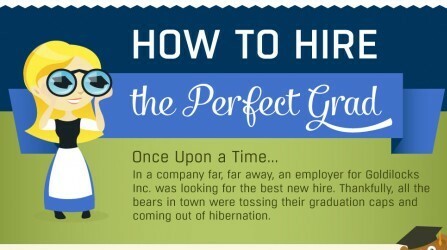 In light of the 2013 Social Recruiting Strategies Conference Spark Hire will be attending in January, we thought this infographic on social media recruiting was a great one to share. 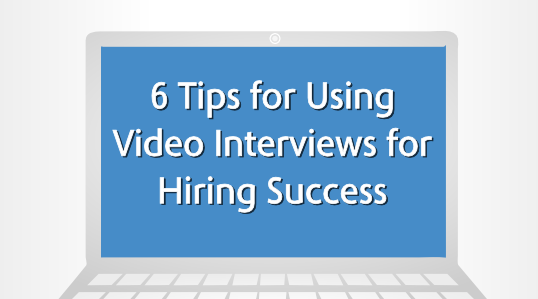 It’s no secret that social media has made it’s way into the recruiting and hiring process. 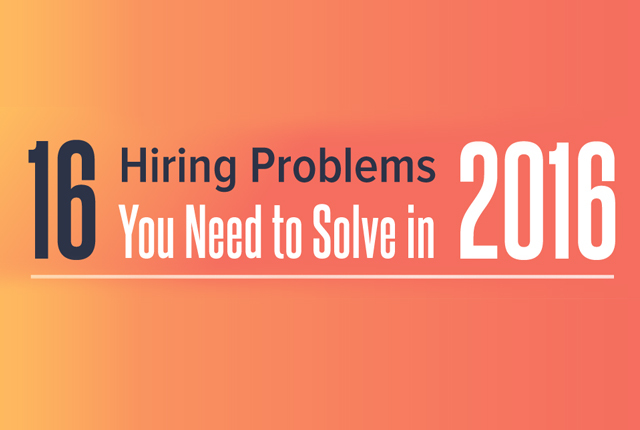 In fact, the conference on January 29-31st in San Francisco is aimed at teaching recruiters and HR professionals how to incorporate social media into their hiring to recruit top talent. Therefore suggesting that if you aren’t using it yet, you should be. So how embedded is social media in the hiring process today? Let’s take a look at the infographic to see. 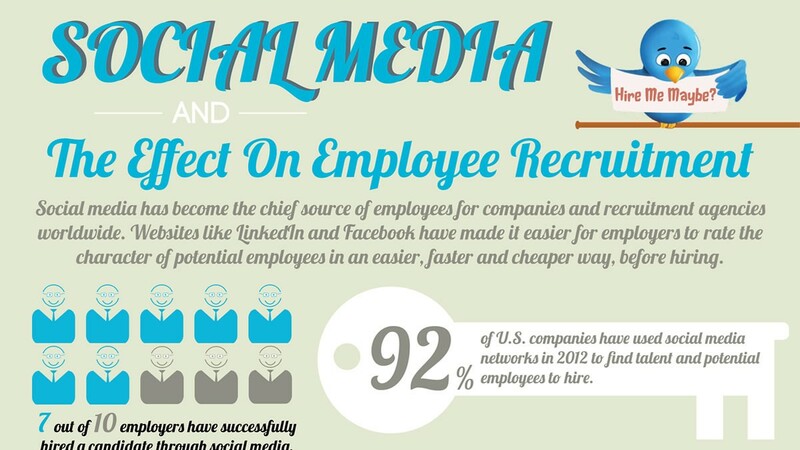 According to the graphic, 92 percent of companies have used social media networks in 2012 to find talent. 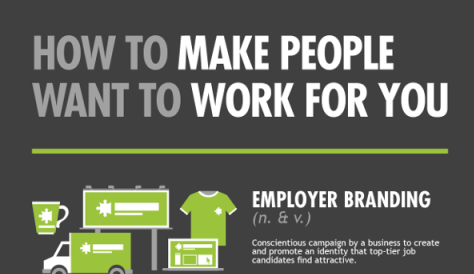 Who knew so many of the country’s companies were using social media to recruit? On top of that, 7 out of 10 of companies have successfully used social media to hire a candidate; meaning it was a very large part of their hiring. With statistics like this it’s not surprising to look at the graphic and see how steadily the use of social media in hiring has grown. 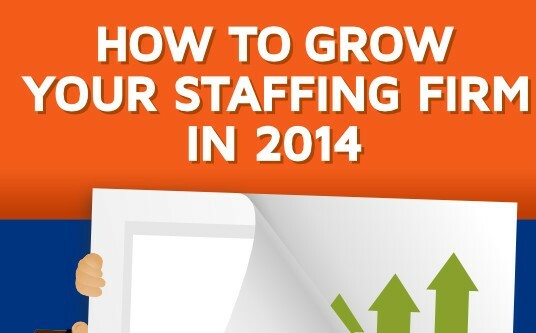 In 2010, only 78 percent of employers were looking on LinkedIn for recruitment purposes. Today, in 2012, that percentage has grown to 93 percent. 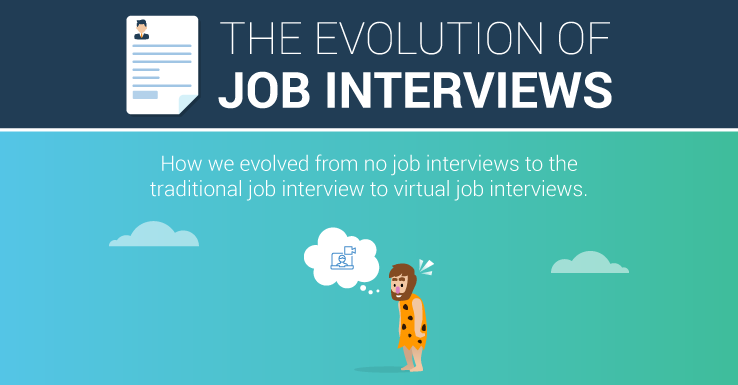 Take a look at the infographic from Visual.ly below to see how social media has embedded itself in the hiring process, and think about attending SRSC in January if you’d like to start using it in your own recruiting as well. It seems that if you don’t, you are already behind.